There are few stories in Indian cinema as tragic as Madhubala’s life. The actor, who was known for her stunning beauty and incredible body of work, died at the young age of 36. She left the world with a story like no other and made sure that her name was remembered forever. This is one of the many reasons why it’s incredibly unfair to call her the ‘Marilyn Monroe of India’. We have always thought of Hollywood as superior to our own film industry. And, in many ways, it is. But to compare two legendary performers, with completely different types of films to their credit, is to dumb down the craft far too much. Writer Khatija Akbar, who wrote Madhubala’s biography, referred to Madhubala as Marilyn Monroe in her book. The comparison was mostly based on their stunning beauty and the tragedy in their personal lives. But here’s why we feel that this comparison was unjust. While Marilyn Monroe did some iconic roles, none came close to Madhubala’s body of work. 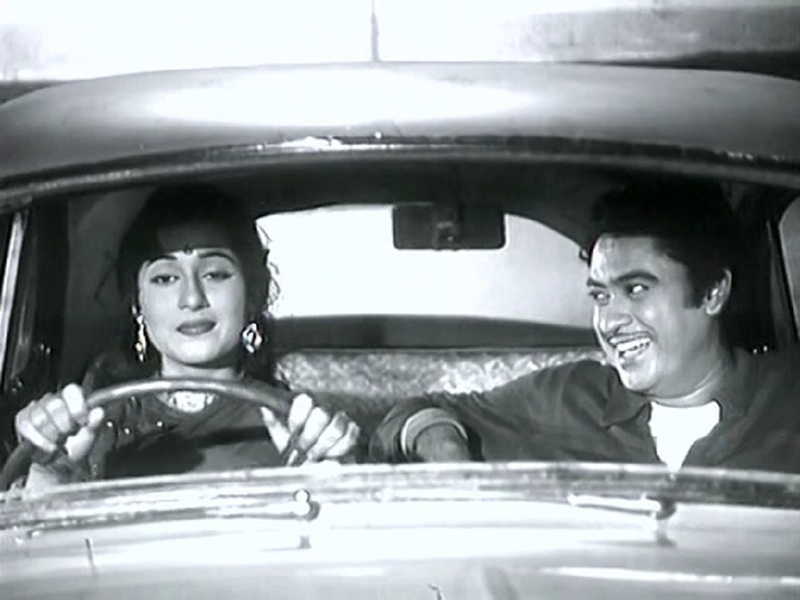 As early as 1958, Madhubala dominated the screen in Chalti Ka Naam Gaadi. The most popular trio of the time – Kishore Kumar, Ashok Kumar and Anoop Kumar – were supposed to be the leads of this film. However, in several instances, Madhubala effortlessly took that away from them. In an industry where female actors are still struggling to get the same recognition as their male counterparts, Madhubala was truly a unique phenomenon. She excelled in a variety of roles, at least in those that were available to female actors at the time. Apart from her beauty, Madhubala came to be known for her immense talent. From an effortless portrayal of a journalist in Kala Pani to the stunning Anarkali in Mughal-e-Azam, Madhubala achieved unprecedented success in her short career. Priyanka Chopra and Deepika Padukone are often credited with being the first Indian female actors to get recognised by Hollywood. However, long before they were born, Madhubala was already a known figure in LA. However, her father, who controlled her career and her finances, would not let her shoot abroad. He turned down an offer by filmmaker and 3-time Academy Award winner Frank Capra. In fact, Madhubala’s father was so controlling that he didn’t allow her to attend film premieres or be seen by the media anywhere except at shoots. The only time she could break out of this was in 1951 when photographer James Burke did a photoshoot with her for Life Magazine. A stunning portrayal of the woman behind the actor, this photoshoot has been recognised as truly iconic. In calling her the ‘Marilyn Monroe of India’, we completely disregard the legend of Madhubala. Our obsession with white skin and thinking of it as ‘better’ than the rest of us is laid bare when we insist on a Hollywood equivalent to understand the magnitude of an Indian actor’s talent. Marilyn is Marilyn, and Madhubala is Madhubala. They are two completely different individuals, who carved their own distinct strongholds in cinema. It’s time to recognise that fact, and not insist on equating an Indian icon to a Hollywood personality.